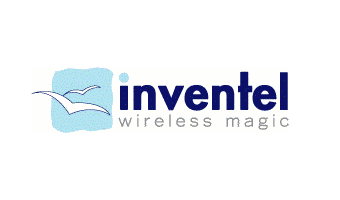 Inventel was a French company specialized in the creation of domestic gateways. The company supported by Innovacom in its early days is considered as a major architect of Triple Play in Europe. It is notably at the origin of the Liveboxes distributed by France Télécom in the 2000s or British Telecom’s BT Home Hub, like many other European operators’ Internet Boxes. The company was acquired by Thomson Technicolor in 2005.